A young lady on the run literally drops in on Tootson and Ludiwood, two buddies living in a railway tunnel. Her father, an ingenious scientist, is being held captive by a cruel villain trying to force him to create a serum that turns humans into robots. 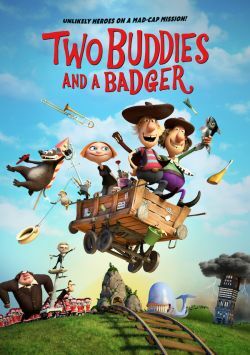 Together with a clever badger, the two buddies join her on a rescue mission against all odds.